Akio Yamane's bloodline is cursed! Or at least that's what his relatives would have people think. 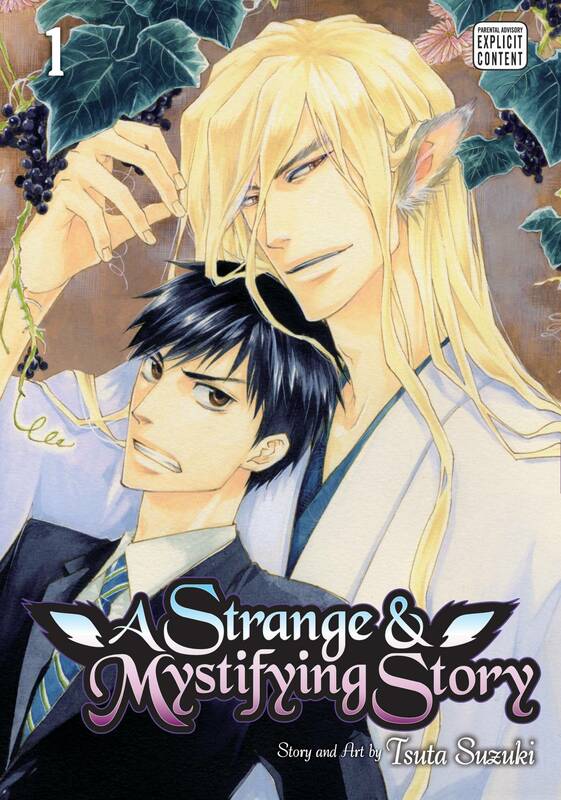 Now feverish and delusional from a terminal illness, Akio accidentally summons his family's guardian deity. Little did he know this sinfully hot god would appear naked, sporting ears and a tail. Wait until Akio finds out the unconventional and rather intimate manner his protector plans on using to cure him! For mature audiences.